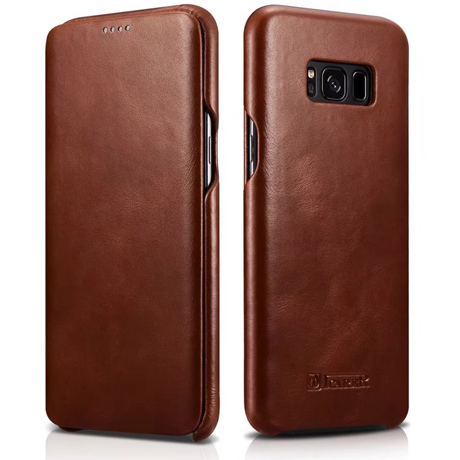 Free Shipping, Genuine Original, Buy iCarer Samsung Galaxy S8+ premium genuine vintage cowhide leather case online shopping at Casemecase.com. It is not bulky but not ultra slim. The leather is soft and real genuine leather. 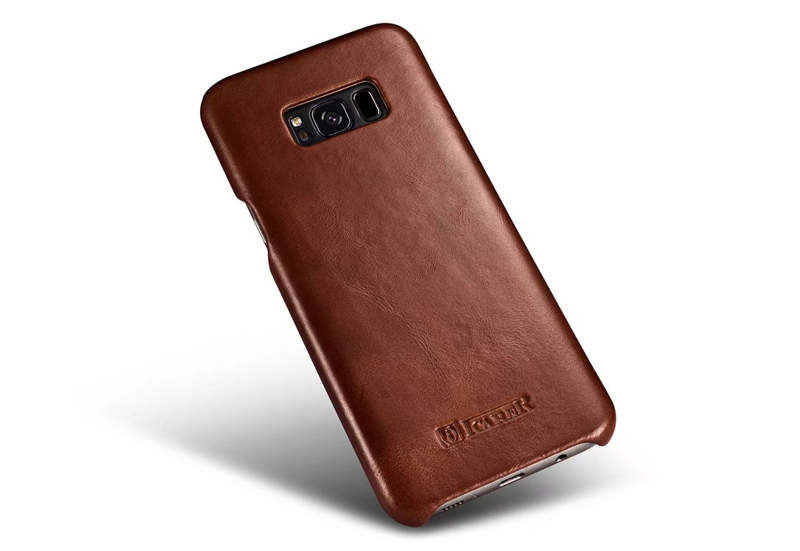 iCarer Samsung Galaxy S8 Plus Cases are precision made from premium genuine cowhide leather. These hides are selected for quality, strength, character and grain. They look and feel luxurious. Beautifully crafted in classic low profile design. 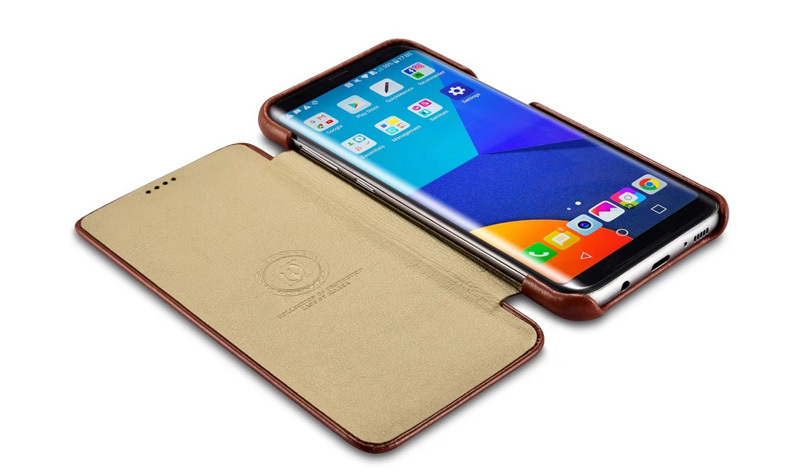 Feels great in the hand and has a smooth button action on the Samsung Galaxy S8 Plus book case cover. Suitable for everyday life and business trip. Precise cutouts for speakers, earpiece, camera and other functional ports allow to access to all ports and functions easily, without removing the case. High quality, allows the phone to snap in and out super easy. Love this case! 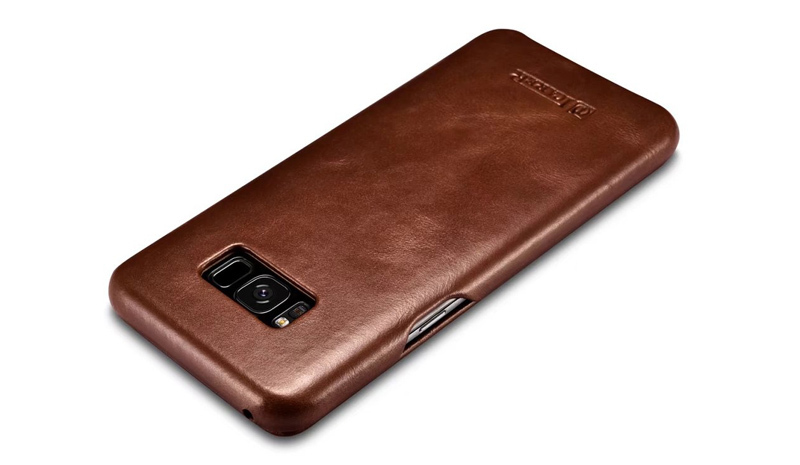 the hand feeling of this leather case is amazing,the magnet flap seems powerful,This is a very nice case made with quality materials.It’s a bit expensive than other PU leather cases but well worth it.I waited until I picked up my Samsung S8 plus before I submitted my review, I wanted to see how the phone fit,the phone fits really well and feels secure.I love this case very much,so I bought another one for my boyfriend,he was very happy. It is a good choice for gift. Great case! I actually bought both black and brown versions. Both are high quality and I am happy with the purchase! This has a great magnet that will keep the cover pinned back or closed over the S8+. It really has a premium quality feel without adding much bulk. Excellent case. 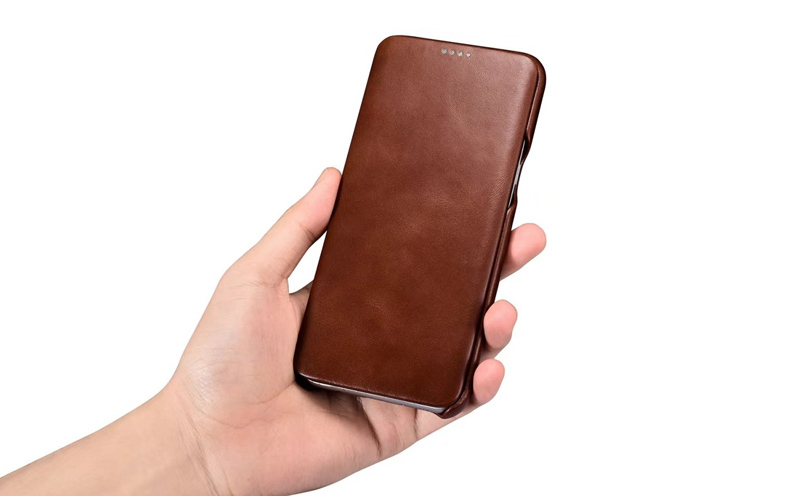 Nice, solid leather- seems like good quality. Appropriate openings for ports, lens & buttons. Front cover opens completely and magnet holds it open, so very easy to use phone. 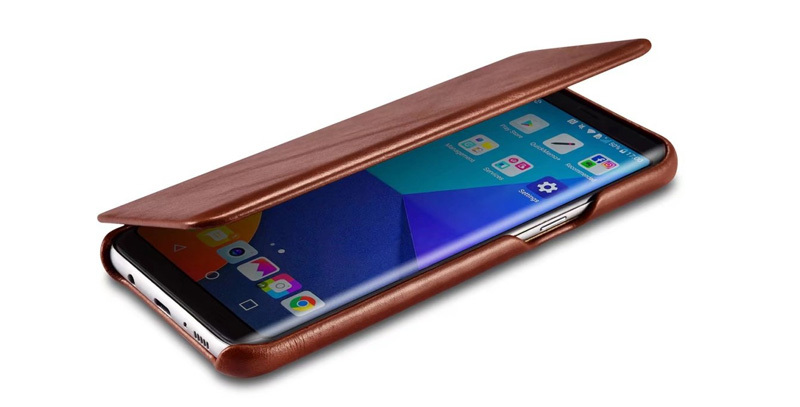 Completely encloses phone, and protects it very well. Haven’t tried the drop test and don’t plan to, but I believe it would pass. Great case… didn’t compromise the sleek design of the phone… doesn’t bulk it up… fits snugly and still allows good use of the edge screens…. 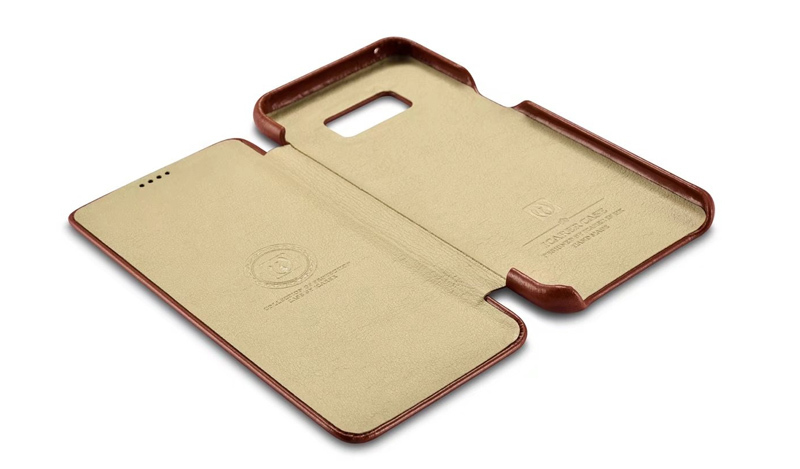 probably not for those prune to constantly dropping their phone… but good overall protection. This is an outstanding case. Excellent fit and finish. Very durable. Magnetic clasp holds cover when it is both open and closed. The cover design makes for a great egronometric grip design when using your S8 Plus. Being able to talk on phone with the cover closed is a nice feature. The quality, of The materials used, is outstanding. 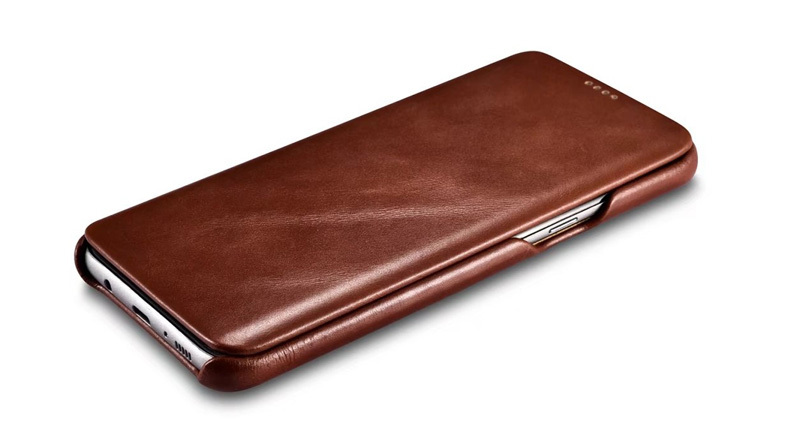 I have bought the other, similar, leather case, at a comparable price, but prefer this case. 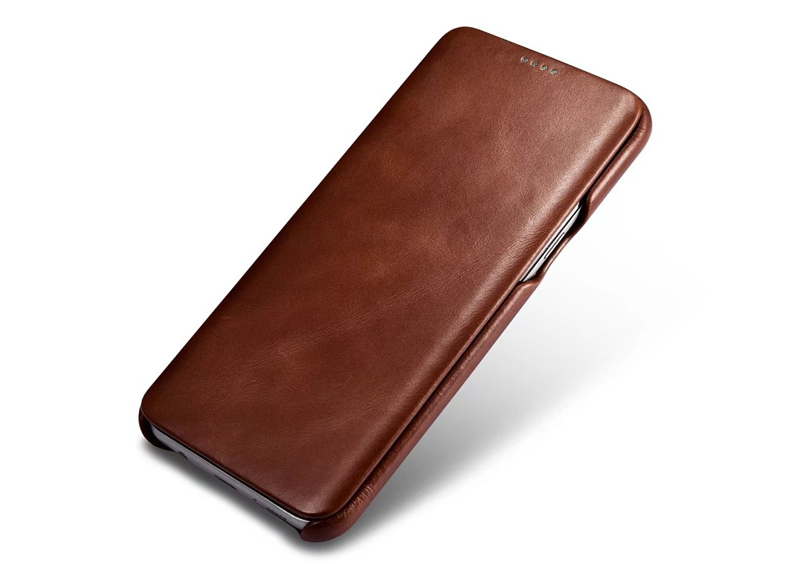 This case is more durable and maintains its new. The quality is very good. Well crafted, will buy it in black when it becomes available again. Purchased this case recently for my girlfriend. She loves it. The quality of this case is excellent. Her phone fits perfectly. It was delivered on time and in good condition. Would recommend to others. 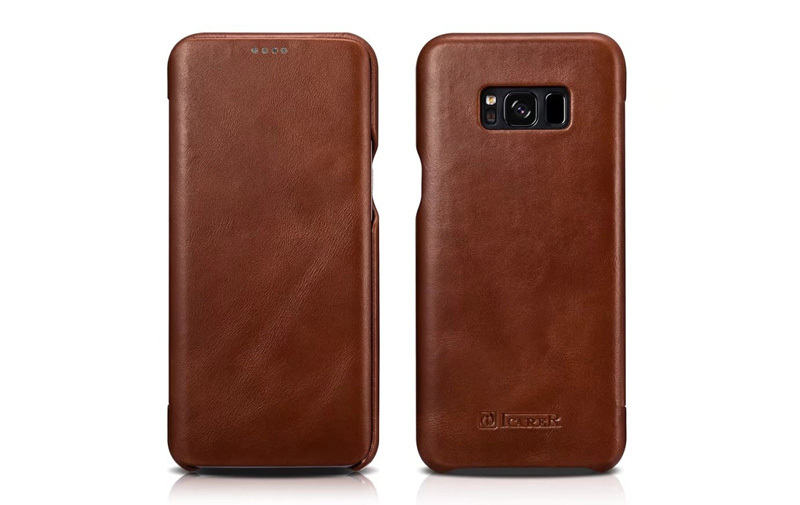 This is a great S8+ phone case. Very sleek and so far very durable. 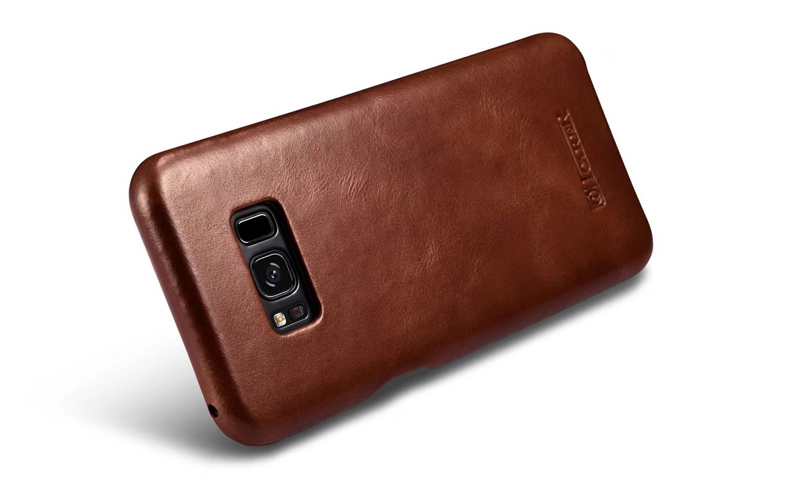 I had been looking around for a phone case like this but they were a bit pricey. This phone case fits the bill perfectly! !